High ranking police generals have allegedly been found to be involved in smuggling white sugar into Philippines. 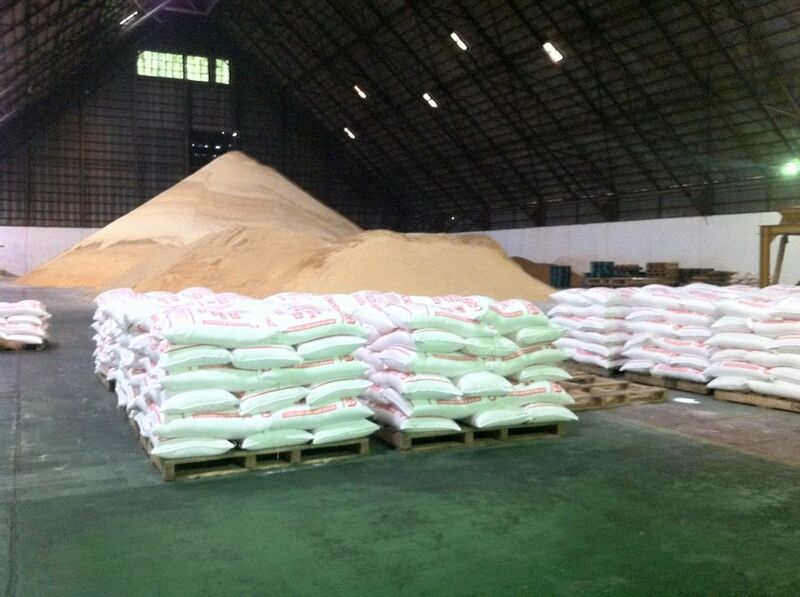 Three boat loads of the sweetener were recently intercepted in Zamboanga City, according local press reports. The Bureau of Customs, Agriculture Secretary Emmanuel Piñol said one of the vessels, M/B Sitti Aini was loaded with 584 bags of refined sugar. The two other vessels are still under inspection and authorities have yet to come up with an estimated value of the seized sugar. Piñol said police generals — chief superintendent up to director general are star ranks in the Philippine National Police (PNP) — are allegedly involved in the smuggling of sugar and other agricultural commodities. “My sources identified a certain Superintendent Ariel Huesca and SPO4 Estino, reportedly members of the intelligence group of the PNP in Zamboanga City as the point men of two police generals who are involved in the smuggling of agricultural commodities through the Zamboanga City’s small ports,” he said. “They also implicated the Zamboanga City Customs Collector [Benhur] Arabani in the smuggling activities,” Piñol added. Reports said members of the Bantay Dagat in Barangay Taluksangay, Zamboanga City intercepted the three vessels suspected to be loaded with smuggled sugar. “Zamboanga City is notorious for being the drop-off point of smuggled agricultural goods, especially rice and sugar,” Piñol said. Under Republic Act 10845, smugglers of agricultural products are subject to charges of economic sabotage if the value of their shipments is equivalent to at least PHP10 million (US$214,907) for rice and at least PHP1 million (US$21,491) for other agricultural products, such as sugar, corn, pork, poultry, garlic, onion and others. Smugglers and their accomplices face life imprisonment and a fine of twice the fair value of the smuggled agricultural product and the aggregate amount of the taxes, duties and other charges avoided. President Rodrigo Duterte has vowed to stop the smuggling of rice, sugar and other agricultural commodities and this is the first reported incident of a smuggling attempt under his leadership.